It’s been about a week since the last Android malware attack, DroidDreamLight, and yet another malicious program has infiltrated Google’s platform. According to the North Carolina State University blog, the malware is being dubbed “DroidKungFu,” and has yet to be detected by mobile anti-virus software programs. 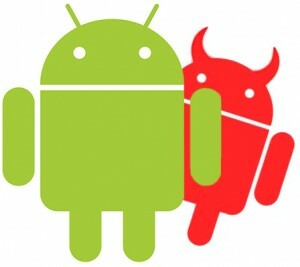 Most affected by the malware are phones running Android 2.2 Froyo or earlier, which are susceptible to attacks from at least two of the known DroidKungFu-infected applications. These applications have been spread on Chinese forums and third-party software markets. Those of you who’ve been bumped up to Gingerbread should have less issues, but DroidKungFu can still collect some information on Gingerbread phones and send it off to a remote server.